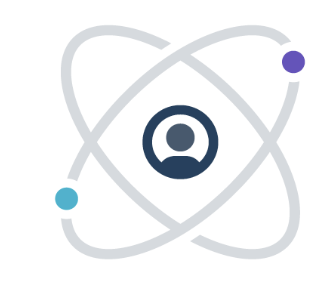 Review Board is an open source, web-based code and document review tool built to help companies, open source projects, and other organizations keep their quality high and their bug count low. Codebrag saves you time with well‑organized and enjoyable code reviews. A simple dashboard combined with a game‑like experience brings fun to the process and makes it work for your team. 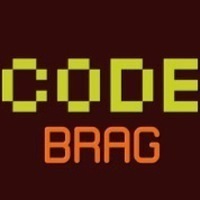 Codebrag gamifies the experience with achievements, leader boards, gravatars and 'Likes' for the code. Codebrag is built by developers with over 10 years experience in programming, working on projects all over the world. It is developed with passion answering a real need to make code reviews an easier and more pleasant experience. Why do developers choose Review Board? Why do you like Review Board? Why do developers choose Codebrag? Why do you like Codebrag? What are the cons of using Review Board? What are the cons of using Codebrag? What companies use Review Board? What tools integrate with Review Board? What are some alternatives to Review Board and Codebrag?